The global supplement market is worth $82 billion annually, of which $37 billion is contributed by the US supplement industry. 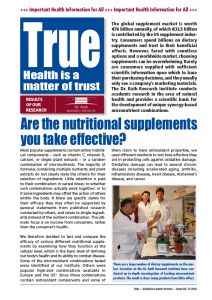 Consumers spend billions on dietary supplements and trust in their beneficial effects. However, faced with countless options and a worldwide market, choosing supplements can be overwhelming. Rarely are consumers supplied with sufficient scientific information upon which to base their purchasing decisions, and they usually only see a company’s marketing materials. 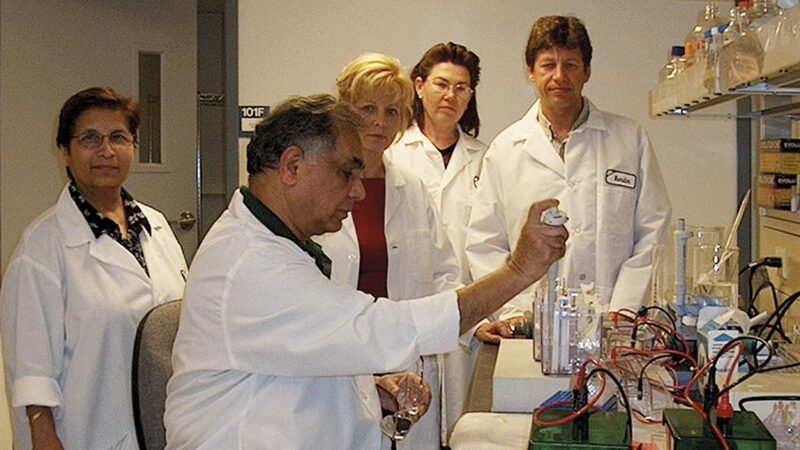 The Dr. Rath Research Institute conducts academic research in the area of natural health and provides a scientific basis for the development of unique synergy-based micronutrient combinations. Most popular supplements contain either individual components – such as vitamin C, vitamin D, calcium, or single plant extracts – or a random combination of micronutrients. The majority of formulas containing multiple nutrients and plant extracts do not clearly state the criteria for their selection of ingredients. Little attention is paid to their combination in varied doses; to whether such combinations actually work together; or to if some ingredients may offset the action of others within the body. If there are specific claims for their efficacy they may often be supported by general statements from published research conducted by others, and relate to single ingredients instead of the nutrient combination. The ultimate focus is on income from consumers, rather than the consumer’s health. We therefore decided to test and compare the efficacy of various different nutritional supplements by examining how they function at the cellular level, which is the basic level of defining our body’s health and its ability to combat disease. Some of the micronutrient combinations tested were identified at our institute. Others were popular high-end combinations available in Europe and the US¹. Since those combinations contain antioxidant components and some of them claim to have antioxidant properties, we used different methods to test how effective they are in protecting cells against oxidative damage. Oxidative damage can lead to several chronic diseases including accelerated aging, arthritis, inflammatory diseases, heart disease, Alzheimer’s disease, and cancer. 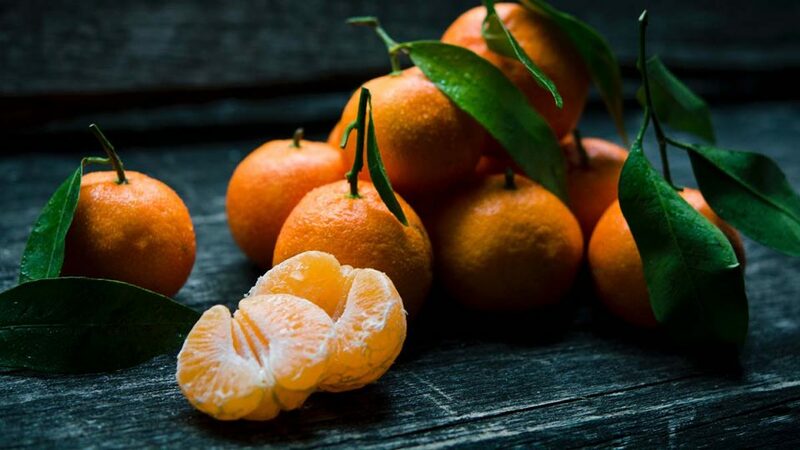 We found that some of the marketed combinations containing high amounts of vitamin C and other antioxidant compounds did not show any recordable antioxidant properties, and could not provide effective protection to cells when exposed to free radical damage. This may have been due to either the very low daily doses recommended by the manufacturer, the inferior quality of the raw ingredients, or even counter-reactions between the ingredients present in the formulas. As opposed to this, the micronutrient combinations identified by us demonstrated very high antioxidant properties and cellular protection. These synergy-based micronutrient combinations provided greater protection to various different types of human cells against H2O2 toxicity, resulting in more viable and metabolically recovering cells. A comparative evaluation showed that synergistic micronutrient combinations can effectively stimulate healthy cell growth by 40-50%, while some other combinations resulted in slower cell growth. We encourage all consumers of nutritional supplements to demand that manufacturers provide the scientific proof for the efficacy of their supplements. Consumers should make informed decisions only after reading such scientific proof and understanding the efficacy of the supplements they choose to benefit their health and wellbeing.